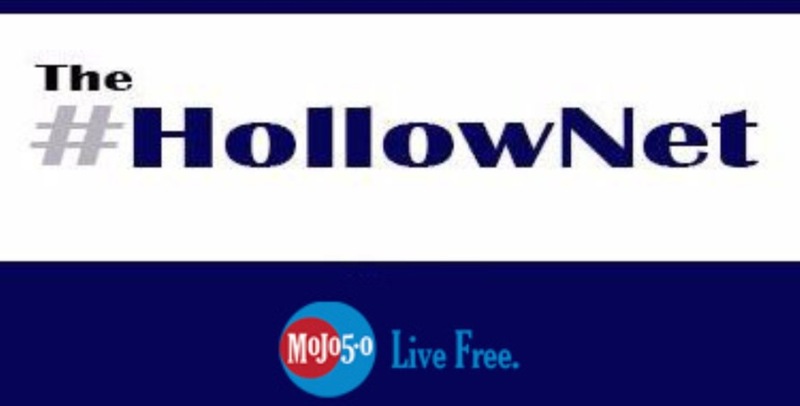 Don't miss this week's episode of The #HollowNet. President #Trumpcan't even give an inch! And we're seeing the same with #Brexit! No-one is listening anymore!